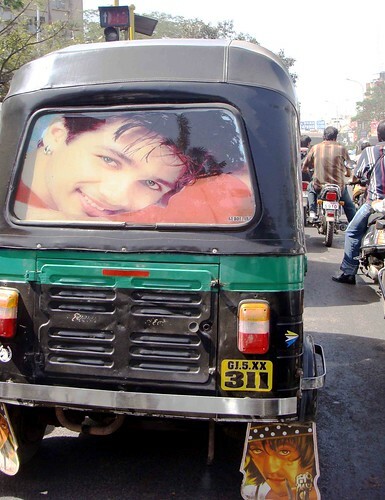 Jai Ho to the Surati rickshaws. 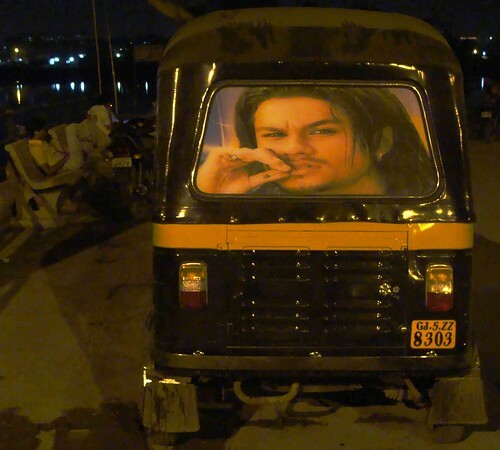 I thought Delhi’s autos are the most fun. But I’m visiting Surat, the diamond hub of Gujarat, and here the autos, locally called as rickshaws, may perhaps be India’s Auto No. 1. They are more spacious, more airy and the drivers are kinder. 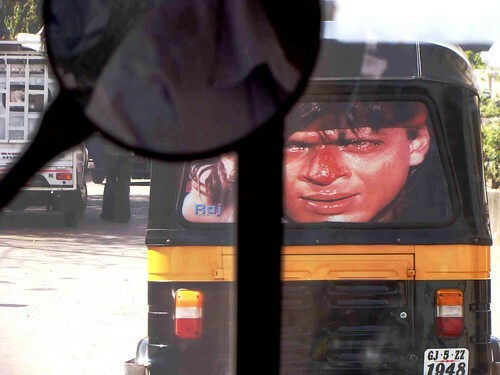 Besides, unlike Delhi’s auto-drivers, they don’t use their arm to indicate the side they are about to turn. Instead, they use their right leg(!) 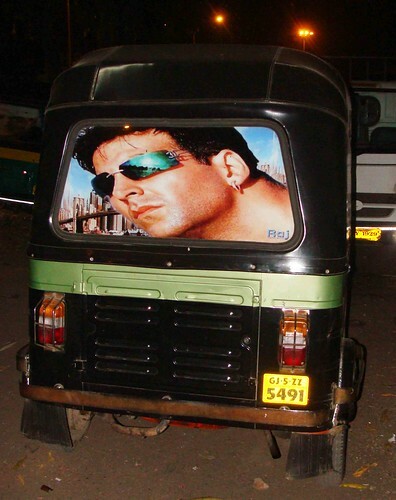 Also, unlike in Delhi, the autos here actually happen to have a back-gear. 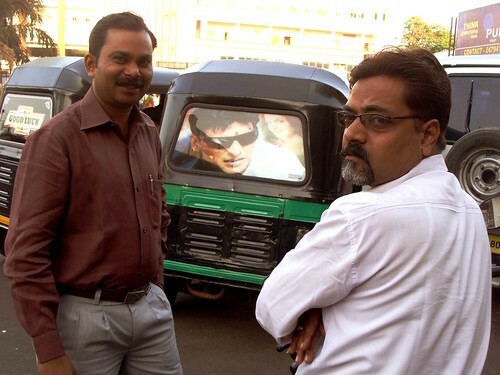 Then there are a few more reasons to love Surat’s rickshaws. One of the worst parts of Delhi’s auto culture is the daily jihad I have to wage against the wallas. I have to constantly remind them that I haven’t come from Surat or Singapore and that I would not pay Rs 100 when the ride won’t come more than Rs 4o. Surat, however, is different. Here even though I can’t speak or understand Gujarati, can’t pronounce the neighborhood names correctly, can’t figure out how far are the places I’ve to go to, not even a single rickshaw driver has leeched me so far. 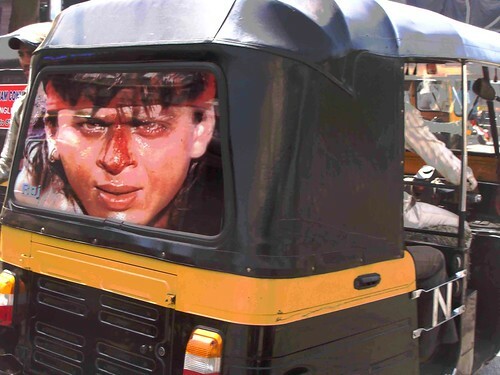 But what actually makes Surat’s rickshaws so entertaining is not any of the above. The fun lies on their backsides. 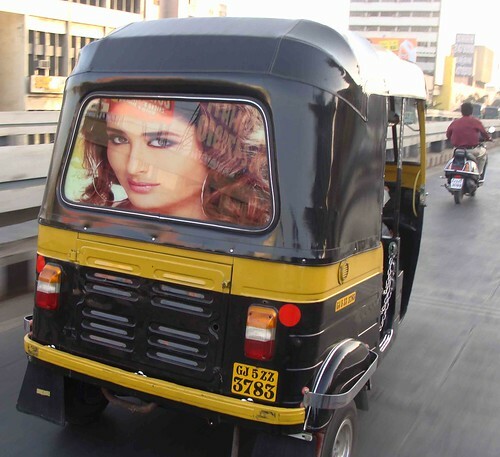 no thats not bipasha.and those autos remind me of ones in kota. theyre HUGE! once, when i was there to meet my nani, i saw this dairy-man taking his baby buffalo in it. no jokes, i am serious.